i have been growing my rundholz collection for three consecutive spring/summers. doing so, i now have enough spring/summer pieces to start mixing up the different collections. this is providing endless amounts of fun. 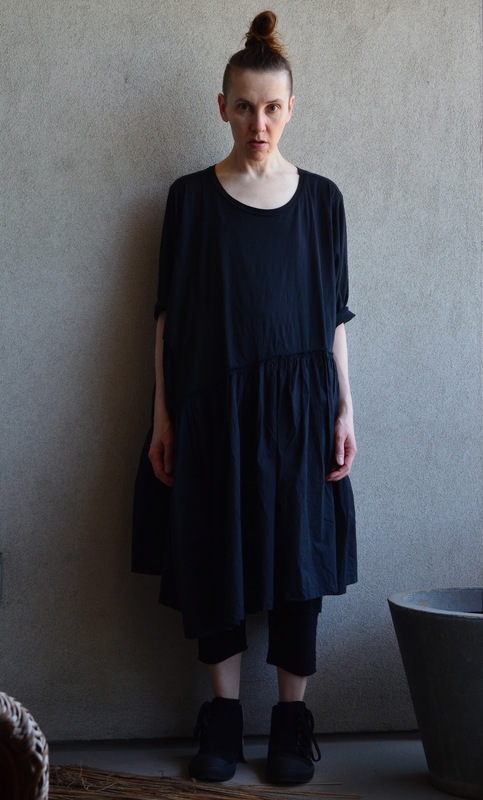 i am wearing rundholz black label s/s 2014 (dress) and rundholz black label s/s 2016 (trousers and boots).